Picroilmenite: Mineral information, data and localities. 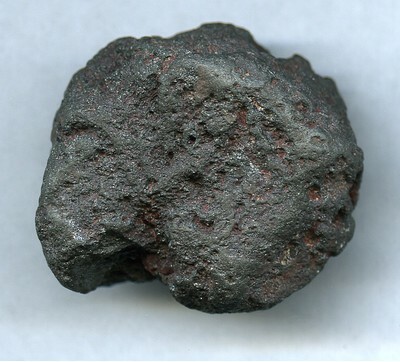 A Mg-rich variety of ilmenite. Serpentine Subgroup 3 photos of Picroilmenite associated with Serpentine Subgroup on mindat.org. Garnet Group 1 photo of Picroilmenite associated with Garnet Group on mindat.org. Phlogopite 1 photo of Picroilmenite associated with Phlogopite on mindat.org. Leucoxene 1 photo of Picroilmenite associated with Leucoxene on mindat.org. Palache, C., Berman, H., and Frondel, C. (1944) The System of Mineralogy of James Dwight Dana and Edward Salisbury Dana Yale University 1837-1892, Volume I: Elements, Sulfides, Sulfosalts, Oxides. John Wiley and Sons, Inc., New York. 7th edition, revised and enlarged: 538. Clark, A.M. (1993) Hey's mineral index, 3rd. ed. : 545. Tappert, R., Foden, J., Stachel, T., Muehlenbachs, K., Tappert, M., & Wills, K. (2009). The diamonds of South Australia. Lithos, 112, 806-821. Anashkin, S. M., Bovkun, A. V., Litvin, Y. A., & Garanin, V. K. (2013, August). 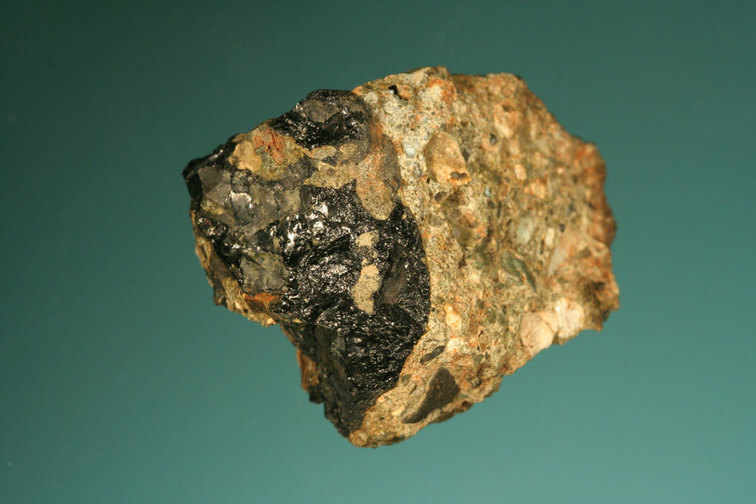 The Na-Mg-Fe-Ti oxide mineral in association with picroilmenite and freudenbergite from kimberlite of the AK8 pipe, Botswana (natural and experimental data). In Doklady Earth Sciences (Vol. 451, No. 2, pp. 849-854). Springer US. Ozyer, C. (2011) Ice-movement history and kimberlite indicator mineral dispersal study, Pelly Bay, lower Boothia Peninsula, and Wager Plateau areas, Nunavut, Canada. PhD thesis University of Western Ontario, London, Ontario, 226 pages. Kononova, V.A., Golubeva, Y.Y., Bogatikov, O.A., and Kargin, A.V. (2007): Geology of Ore Deposits 49(6), 421-441.; Kostrovitsky, S. I., Malkovets, V. G., Verichev, E. M., Garanin, V. K., & Suvorova, L. V. (2004). Megacrysts from the Grib kimberlite pipe (Arkhangelsk province, Russia). Lithos, 77(1), 511-523.; Kononova, V.A., Golubeva, Y.Y., Bogatikov, O.A., and Kargin, A.V. (2007): Diamond Resource Potential of Kimberlites from the Zimny Bereg Field, Arkhangel’sk Oblast. Geology of Ore Deposits 49(6), 421-441. Vorontsova, V. P. (2011). Dykes of the Kuru Vaara deposit in the Kola alkaline province. Moscow University Geology Bulletin, 66(2), 146-149. Patchen, A. D., Taylor, L. A., & Pokhilenko, N. (1997). 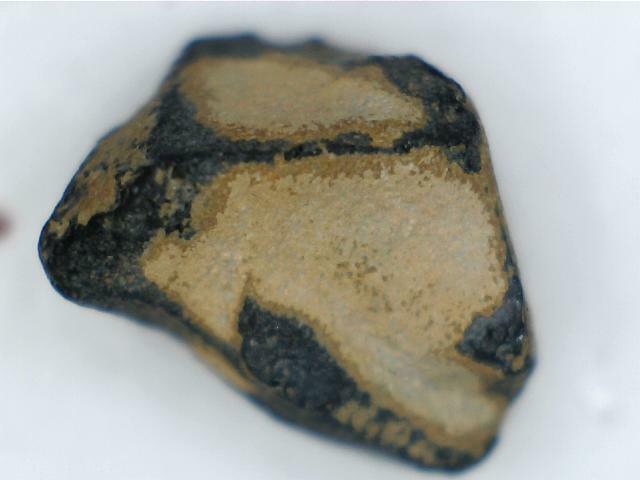 Ferrous freudenbergite in ilmenite megacrysts: A unique paragenesis from the Dalnaya kimberlite, Yakutia. American Mineralogist, 82(9), 991-1000.